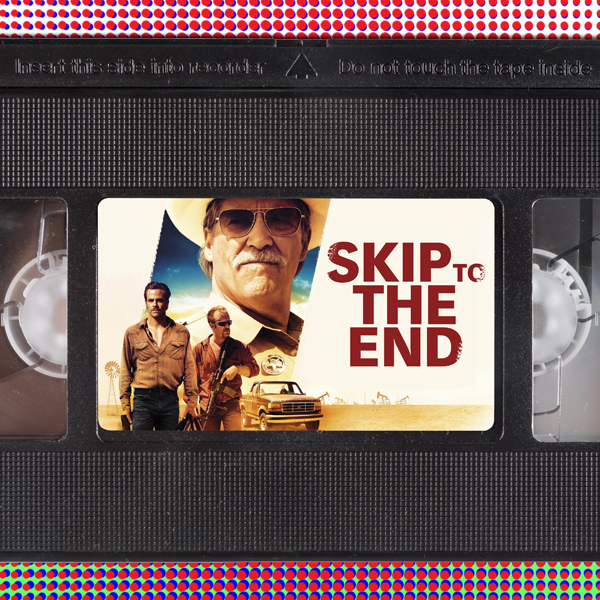 Episode 54 of the Skip To The End podcast is here! We focus on crime movies this episode as we review heist drama Hell or High Water, and rewatch violent classic Natural Born Killers. We also cast our minds back to the seventies to name the best films of that decade, and discuss our favourite Christian Bale performances in the latest installment of Movie Mass Debate. Gemma launches her first quiz with the intriguing Starmaggedon, and as usual we take listener questions and give away some great prizes.